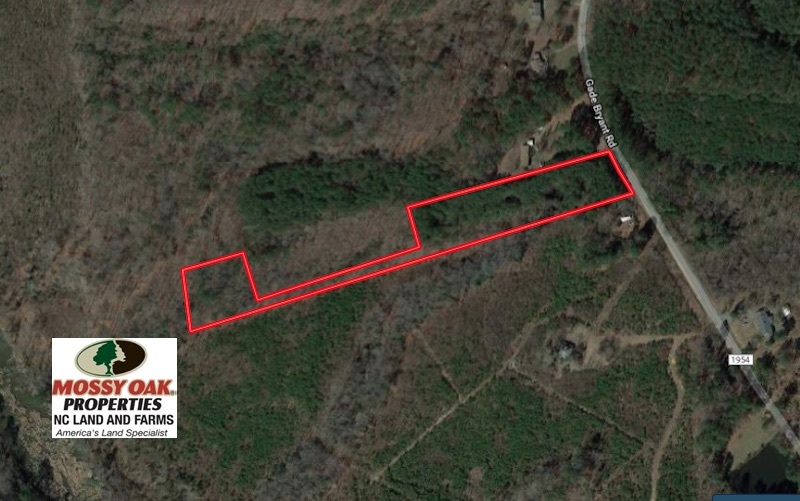 This 12.65 acres in Oxford, NC offers the potential for a private and secluded home site with mature timber and plenty of recreational possibilities. Beautiful area of Granville County! 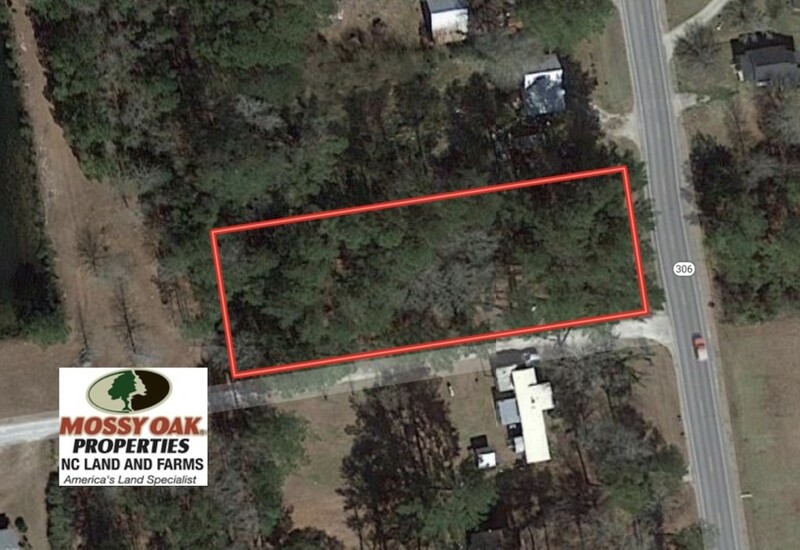 4 Acres of Residential and Pasture Land For Sale in Robeson County NC! 4 +/- Acres of pasture land with horse barn, 3 bed / 1 bath farmhouse. 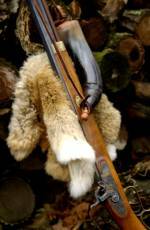 Ideal for hobby farm and horses. Affordable 5 Acres for sale in Moncure, NC with a small pond. Private rural setting! Easy commute to Raleigh and Durham and just minutes from Pittsboro. With a gorgeous home, two shop buildings, and plenty of acreage for horses, this is a premium country estate! 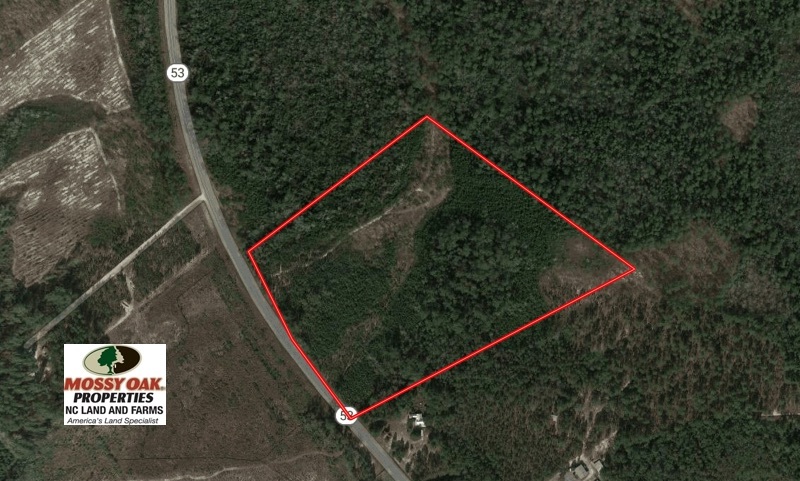 30 Acres of Hunting and Timber Land For Sale in Bladen County NC! With a convenient location in an area known for an abundance of wildlife, this tract would make a great outdoor retreat or a great place to build a dream home in the country! 0.41 Acre Residential Lot with Home for Sale in Brunswick County NC! This beautiful home offers a corner lot and convenient location! 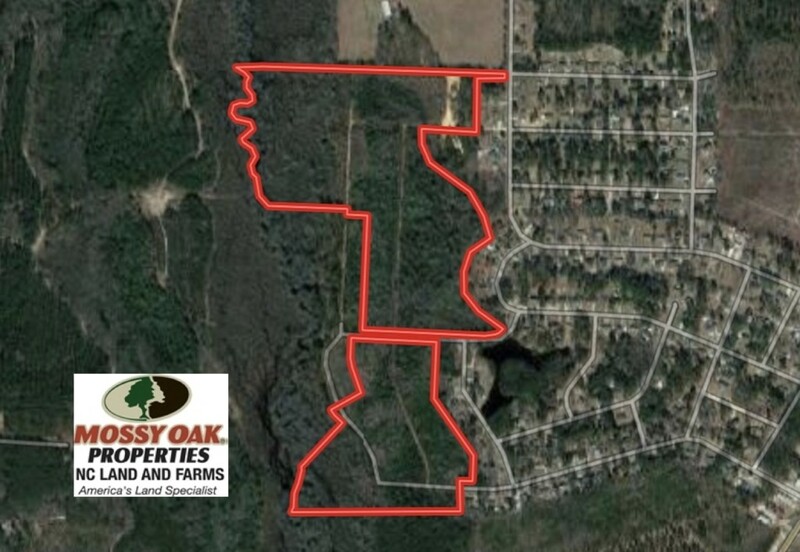 With a mixture of prime agriculture dirt along US 76 and over 175 acres of fertile timberland, this 240-acre property is the perfect choice for hunters, farmers, and timberland investors with endless benefits! This 0.718 acre wooded lot has road frontage on Hwy 306 with power, water, and sewage available. Located in Grantsboro, NC. 0.826 Acre Vacant Lot For Sale in Pamlico County NC! 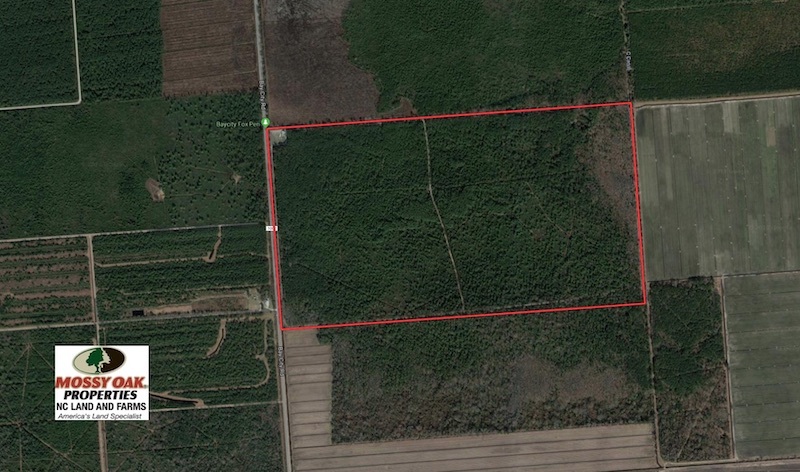 This 0.826 acre wooded lot has road frontage on Hwy 306 with power, water, and sewage available. Located in Grantsboro, NC. 39 Acres of Timber and Hunting Land For Sale in Cumberland County NC! With a beautiful home site and great hunting, this property is a great opportunity for your place in the country! 1.00 Acre Of Residential Land For Sale in Wilkes County NC! Looking for a place to build your dream home? Then take a look at this affordable lot located in Traphill, offering views of the Blue Ridge Parkway and some of the finest golf NC has to offer! 160 Acres of Timber and Farm Land For Sale in Edgecombe County NC! Check out this Private and secluded farm in Edgecombe County! Located In between Whitakers and Battleboro, this property offers awesome deer, duck, and turkey hunting! Featuring a well maintained path, two agriculture fields, flooded timber, and thinned pines! 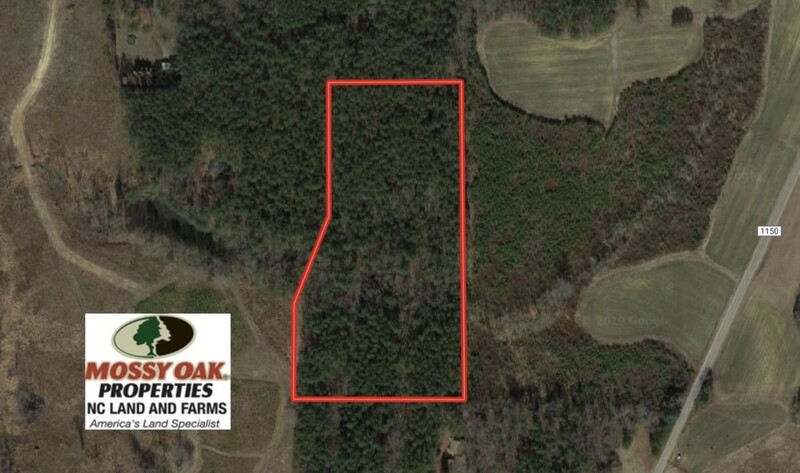 434 Acres of Farm Hunting and Timber Land For Sale in Richmond County NC!! This one of a kind property offers a wide range of possibilities! 308.81 Acres of Farm Hunting and Timber Land For Sale in Richmond County NC! 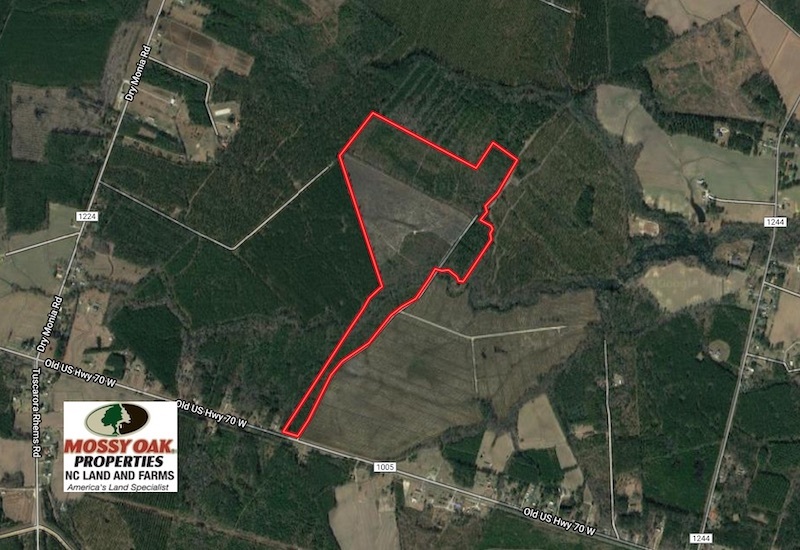 39.3 Acres of Farm and Timber Land For Sale in Sumter County SC! Perfect Deer Hunting Property with Farm and Timber! 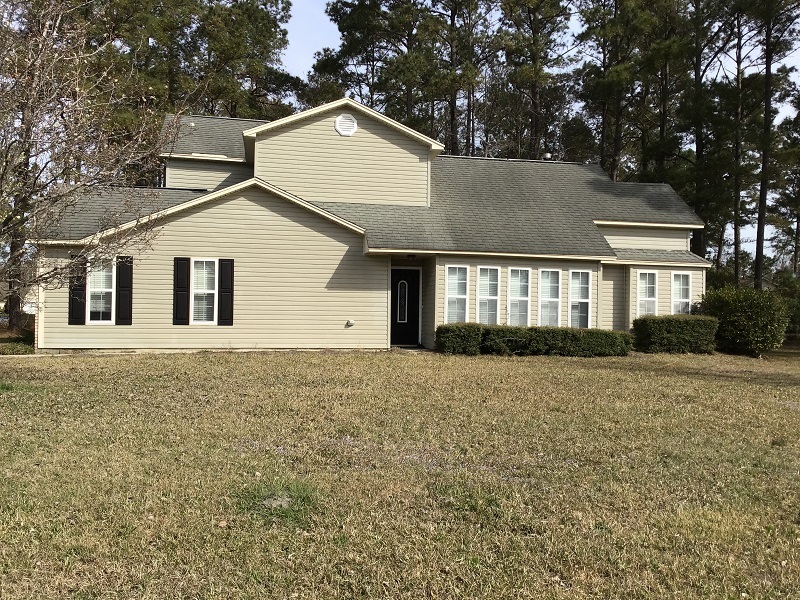 Convenient to Interstate 95! Priced to Sell!